Ron and Maggie Tear Photography: Waiting to go, Arlesford, Watercress line. Waiting to go, Arlesford, Watercress line. Preserved steam is still very much alive in the UK.These individuals give their time freely, in the pusuit of a hobby. 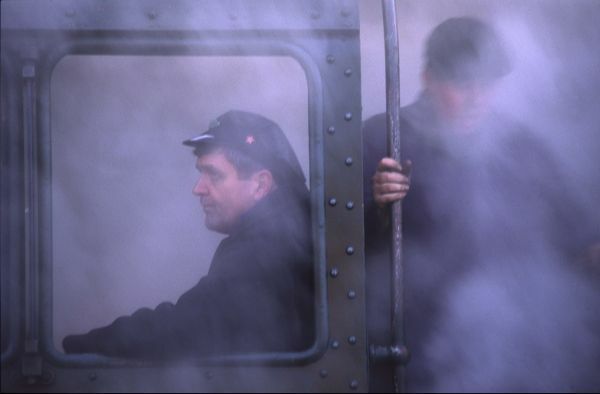 It also keeps this era alive brings so much pleasure to both old and young.An evocative image of steam.